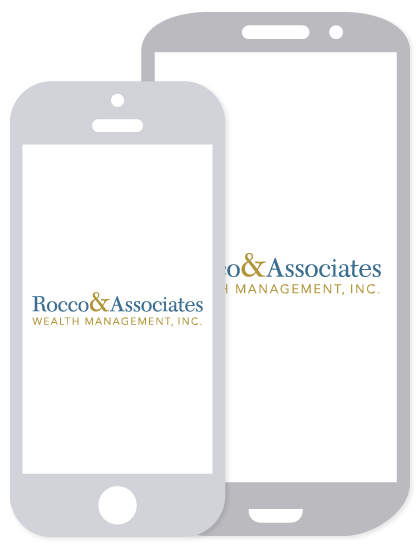 Around the Office - October 2014 | Rocco & Associates Wealth Management, Inc.
Would you call your financial advisor before you buy a house? We would like to remind all our clients that we strive to be more than just your wealth managers, but your life managers. Our job is to not only manage your investments, but provide financial advice for all your major financial decisions. If you are looking to buy a house, buy or lease a car, file you taxes, or have just hit a financial milestone, we are here to advise you on what the best course of action should be given your personal financial situation. We have also allied ourselves with a diverse network of financial professionals who we can refer you to should your circumstance require additional expertise. Let us be your financial concierge and together we can take your financial plan to the next level. This Thanksgiving season we are excited to announce that we will be hosting our first annual turkey drive! For every pound of turkey you donate this year, we will donate $1 to the Connecticut Food Bank, an organization dedicated to making sure everyone in Connecticut has access to the food they need year round. If you are donating a turkey this year, please call or email Liz Ward (203.255.6022, [email protected]) with the details and we will make the donation. This year make your Thanksgiving donation count for more than just one meal! 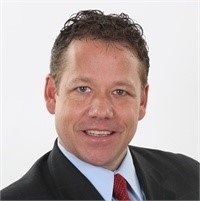 We are excited to announce that we are enhancing our business by joining the firm, Strategic Wealth Advisors Group, Inc.1 This change will neither affect our current relationship with LPL Financial, nor does it mean that we are no longer the independent firm that provides that level of service that you have come to expect. This affiliation allows us to remain independent while expanding the resources we have at our disposal, giving us increased flexibility and greater ability to assist you, our clients. If you have any questions about this exciting news and how it impacts you directly, do not hesitate to reach out! They say if you choose a job that you love, you will never have to work another day in your life. I think about this often here at Rocco & Associates. For me personally, having the opportunity to work with both individuals and companies to help them pursue their financial goals is a very rewarding feeling. Financial markets and solutions can be complicated and often difficult for someone not in the business to fully understand. Being able to educate our clients so that they can make the tough financial decisions and learn through our advice and guidance is extremely gratifying. Nothing compares to the feeling of knowing that I have assisted clients and businesses with a situation that prior to working with myself and the firm, they were struggling with. Providing clarity on a host of financial matters is what we do at Rocco & Associates and I feel fortunate to be a contributing member of the team. 1 Strategic Wealth Advisors Group, Inc. is not affiliated with LPL Financial.